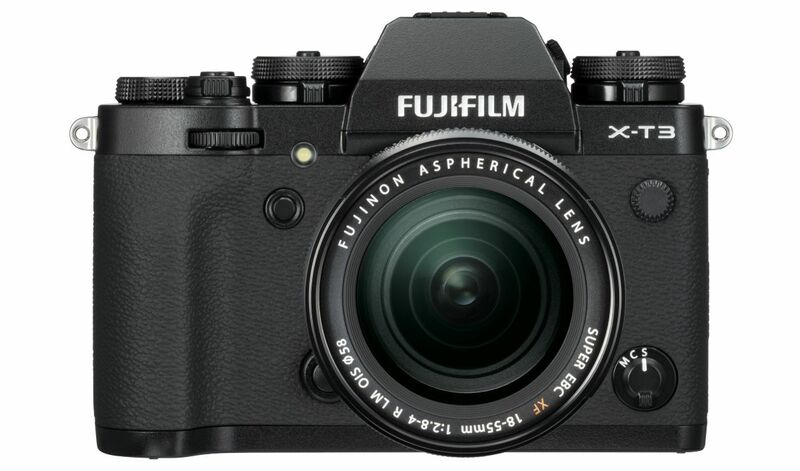 Mirrorless revolution started a while ago and Fujifilm took a leap to capture the lightweight, mirrorless segment. 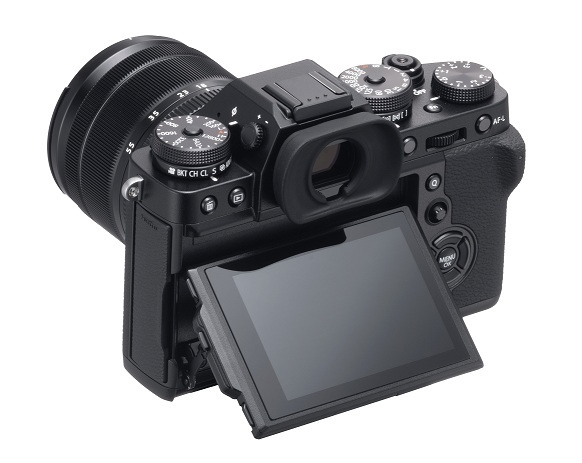 There are marked changes from the predecessors but the touch-sensitive screen on the X-T3 and low-light performance are what got our hearts racing at the recent launch event. A lot of folks may already have got their hands on the previous generation of the X series cameras and it’ll be a familiar body to behold since they’ve stuck to the same design here as well. 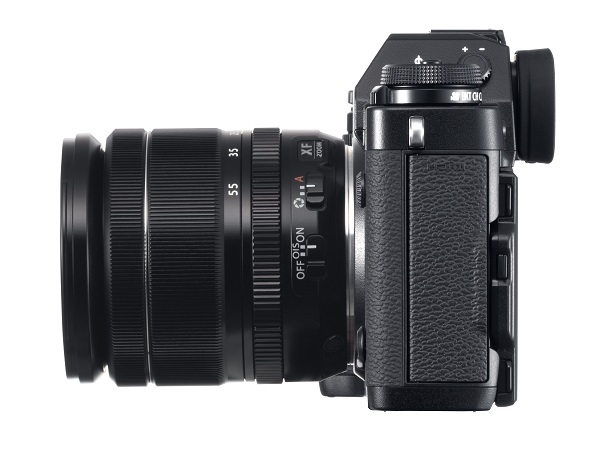 The X-T3 has a DSLR-like approach, with regards to the viewfinder and its grip. 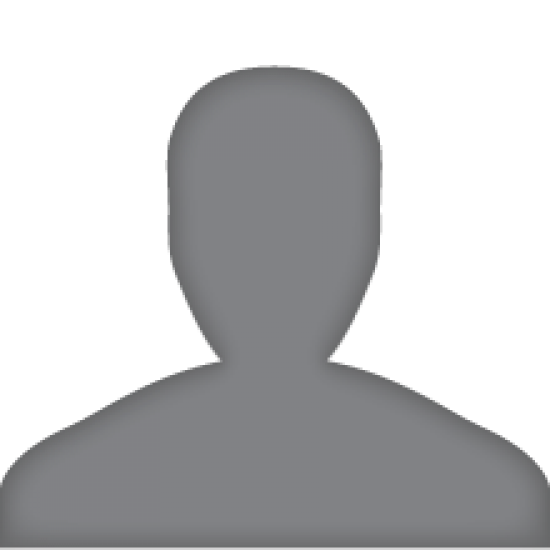 The retro-looking body claims to expand photographic fields with the new GFX system. The next gen X-T3 boasts of a massive 26.1MP sensor, making it the world’s first BSI with a Copper Processor that enables fast read-out speed. This is combined with 400% (approx. 12 stops) dynamic range for capturing rich gradation, a sunset landscape being the most ideal example. The new X Processor 4 is four times faster than its predecessor and is able to detect face and eyes at almost double the speed. Tracking focus is also improved so if ever a drunk giraffe on roller skates were to whizz past your lens, you’d be able to shoot it without much ado. Shoot first, recover from that visual later. Another significant improvement is that the diopter adjustment is lockable. Just pull out and rotate the diopter knob to lock it in place and prevent unintended adjustments while carrying the camera. 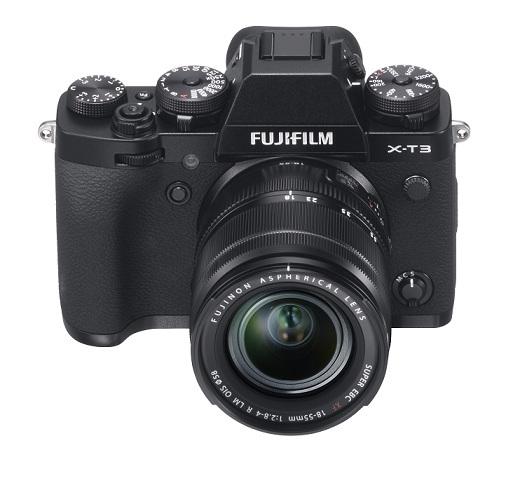 The X-T3 inherits some of X-H1’s features like the large top-panel dials, rear-panel buttons and comfortable clicking touch of the front and rear command dials. The X-T3 also supports video recording in the Hybrid Log Gamma (HLG), giving it scope of being a hit with videographers too. The 4K/60p recording, F-Log gamma profile, Eterna film profile and a silent control feature make it easy to access video settings. No more tapping buttons and creating unwanted noise on your cam. 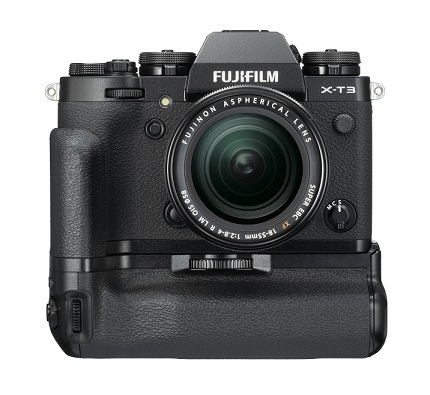 The Vertical Battery Grip VG-XT3 designed specifically for the X-T3 is dust-resistant, water-resistant and capable of operating at as low as -10°C. It fits two batteries, bringing the total number of batteries to three, including the one on the camera body. Easy switching of the battery can be done between shots, without suspending camera operation at any given time. Using the AC adapter supplied (AC-9VS), you can fully charge two batteries at the same time in about two hours. 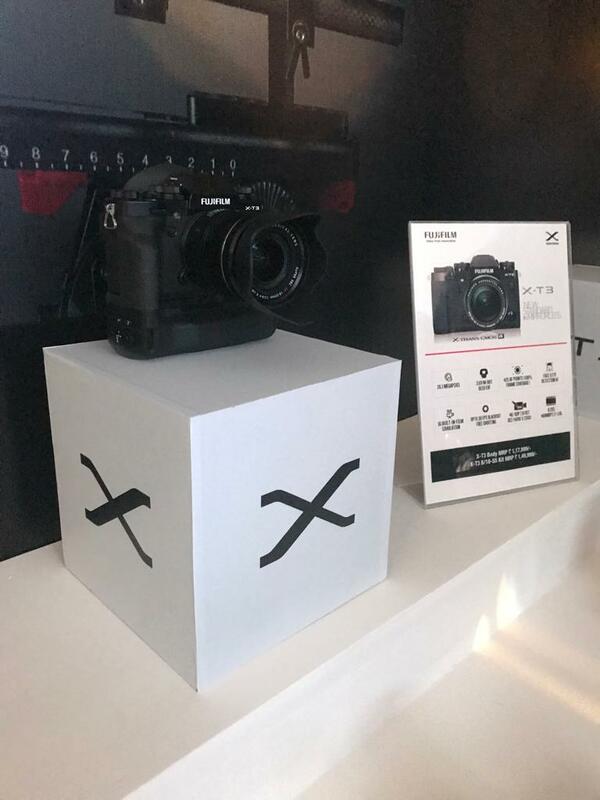 Priced at a modest ₹117,999 (body only), the latest model X-T3 in the X Series mirrorless camera range will be available in Silver and Black. Image quality and mobility along with the X Series sensor and image processing engine combination continue to evolve.